Latest Newspaper Ad on Holistic Health Show and Lung Cancer Book. 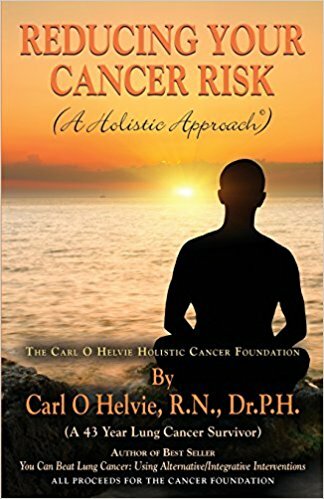 Nichol Bent Interviewed Dr Carl O Helvie on his latest book Reducing Your Cancer Risk: A holistic approach on her podcast Oh Hell No Podcast. A link to the interview follows. 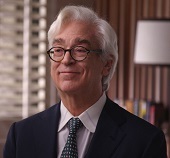 Voice of the People Interview of Dr Carl O Helvie on Cancer Prevention and Cancer in General. A few months ago I was interviewed on Voice of the People with host, James Lowe in Kansas. We discussed my latest book, Reducing Your Cancer Risk, and other aspects of cancer. The interview is 19 minutes long. Enjoy it below. I am sorry to announce that there will be no show this week. I had planned on the Interview with Dr Russell Jaffe on acid/alkaline body balance but unfortunately the radio studio was located in Paradise, California that burned during the recent fires in California. Everything was lost by the owners but they hope to have the network going again in the near future., In the meantime I will add some articles and interviews for your attention. Thank you. Because of Health Issues and Other Reasons I was unable to get a show for you this week. 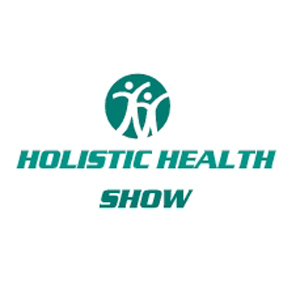 Next time I will have a special guest–Dr Russell Jaffe who will speak on the acid-alkaline body balance. Watch for details.